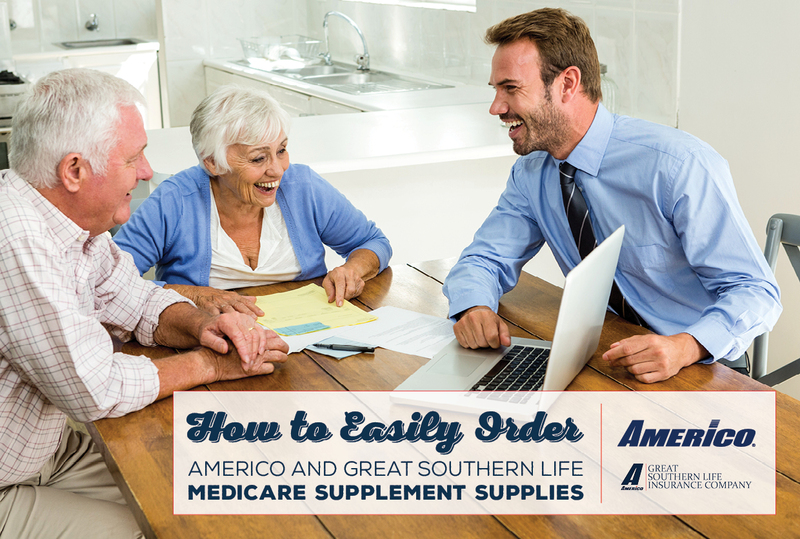 Do you need to order Americo or Great Southern Life (GSL) Medicare Supplement applications, client brochures, or underwriting guidelines? It's really easy to order these Med Sup supplies once you know which buttons to click. 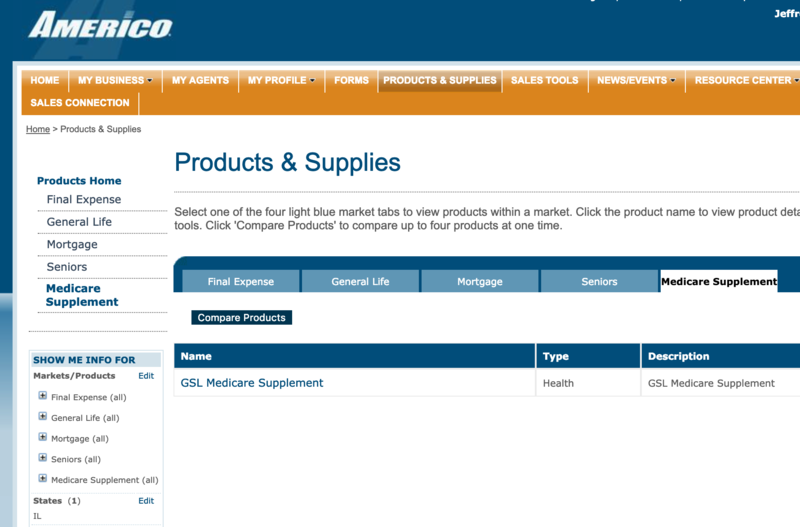 Follow along to quickly learn how to order Americo and GSL supplies to support your Medicare Supplement sales. 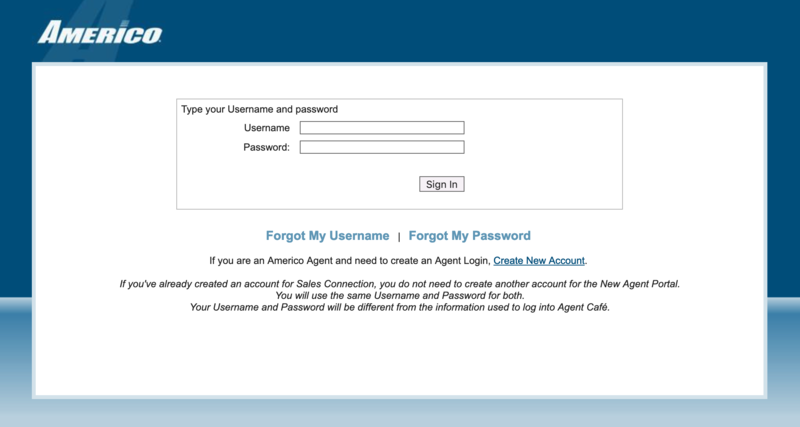 Step 1: Go to Americo.com and click on "Agent Login." Step 3: Click on "Products & Supplies." 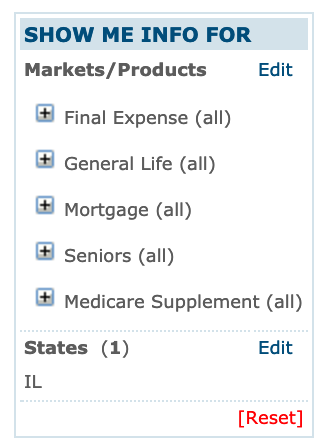 Once the screen loads, navigate to the "Medicare Supplement" tab and click on the name of the product you want to order. Depending on which state you're in and when you're reading this, you may be able to choose Americo or Great Southern Life. Learn more about the launch of Great Southern Life. 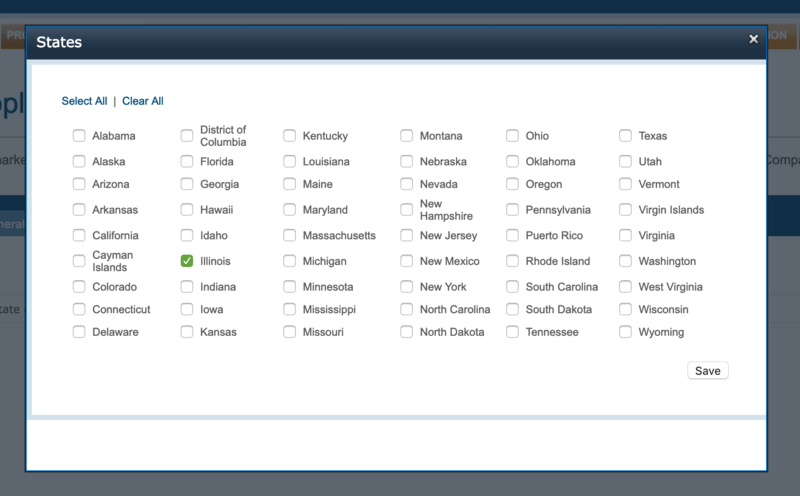 If you are appointed in multiple states, you can select the desired state by clicking on “Edit” in the “Show Me Info For” box. Step 4: Now it's time to select what kind of supplies you'd like to order! Click on the "Forms" tab to get applications. Click on the "Sales Tools" tab to get client brochures. Click on the "Education/Training" tab to get Agent Underwriting Guidelines. Step 5: To order hard copies, click on the “Shopping Cart” icon to add the item to your “Cart” in the upper righthand corner. When you have all your items added to the cart and you are ready to checkout, click on the “Cart” icon in the upper right hand corner. You're done! Your requested supplies have been ordered, and you can click "OK" when the order confirmation screen pops up. Note that it takes 5-7 business days for your supplies to arrive. They ship via FedEx. Having trouble? Call the Americo Agent Services line at 800-231-0801 for assistance. We can also help, too! 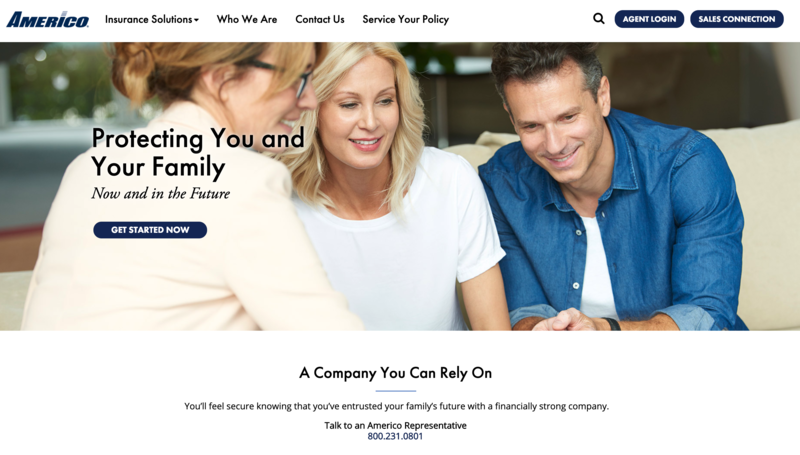 Call the New Horizons Marketing team at 888-780-7676 at any time for additional help.